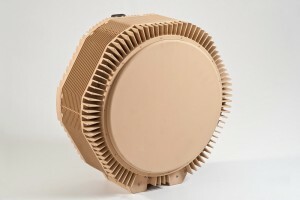 RADA Electronic Industries Ltd. – a leader in the development, production, and sale of tactical land radars for force and border protection – announced it had received an order for its Multi-Mission Hemispheric Radar-based (MHR) RPS-42 radar system, to be used by a Far-East Country, for the development and testing of its High Energy Laser (HEL) ground-based tactical weapon system. 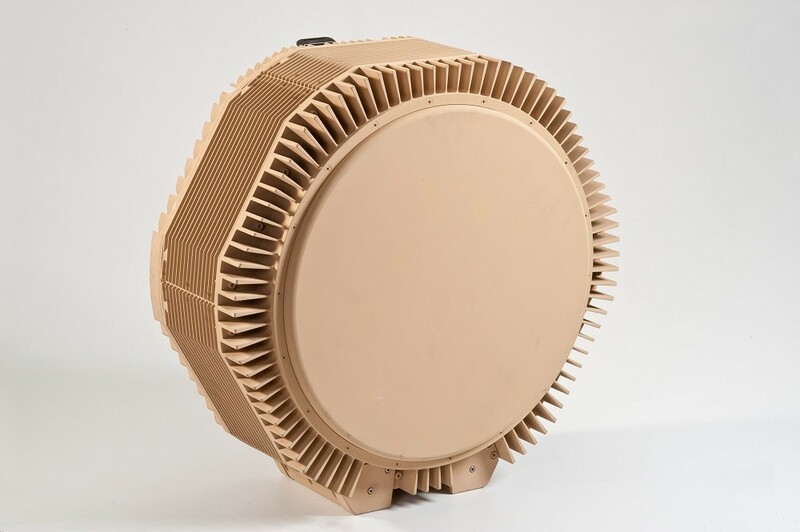 Ground-Based tactical HEL systems are widely perceived today as the weapon of the future. This is because they can produce precise and tailored effects against multiple targets, they support ‘speed-of-light’ responsiveness and have deep magazines. These disruptive capabilities allow them to support a wide range of missions and create military technology ‘breakout’. Moreover, their significant lower cost per shot compared to expendable kinetic munitions, has the potential to change the economics of war. Typically, such weapons would be used against tactical, low-cost and short-range threats, which endanger the manoeuvre force, such as rockets, mortars (C-RAM mission) and UAVs (C-UAV mission). The MHR is currently integrated into the US Navy/Marine Corps GBAD HEL program, the Lockheed Martin Athena HEL program, and Boeing’s HEL-MD and Silent Strike programs. This current order is the fourth order of MHR for HEL weapon systems, re-emphasizing the suitability and potential of the MHR to HEL systems. Source: RADA Electronic Industries Ltd.